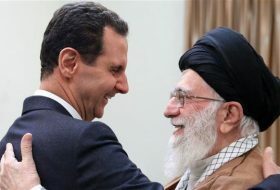 Syria is purging terrorists from the country and the remaining terrorists, including Tahrir al-Sham (Al-Nusra Front) should leave Idlib, said Iranian Minister of Foreign Affairs in Damascus, Syria, on Monday. 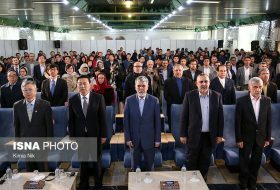 The 35th World Conference on Science and Technology Parks, began in Isfahan’s Science and Research Town (ISTT) on Monday with senior Iranian and foreign science officials and representatives attending the event. 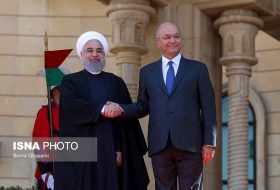 Promotion of cooperation with the regional countries and the neighboring states is among Iran’s top priorities, President Hassan Rouhani said on Sunday. 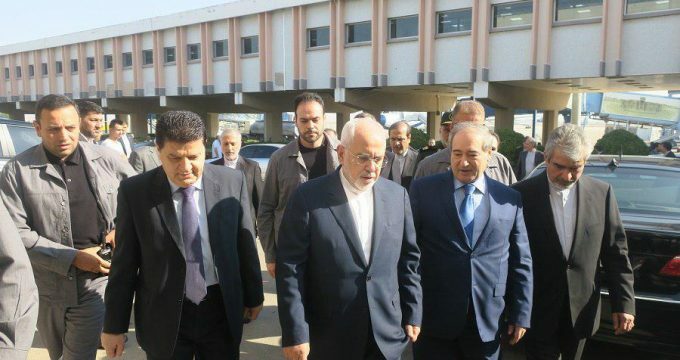 Iran’s Foreign Minister Mohammad Javad Zarif, who is on a visit to Damascus, went to Zeinabiyeh District of Syria’s capital city on Monday to pay tribute to the holy shrine of Hazrat Zeinab (S). 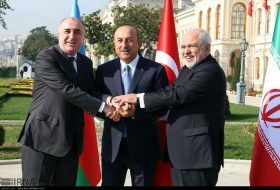 Iranian President Hassan Rouhani and his Russian and Turkish counterparts, Vladimir Putin and Recep Tayyip Erdogan, in a summit in Tehran will discuss various issues related to the Syrian crisis, including provocations with the alleged use of chemical weapons, a Putin adviser said. Prime Minister Imran Khan Sunday directed that a comprehensive action plan should be chalked out in consultation with all the stakeholders within 48 hours for the security of Zaireen (pilgrims) visiting Iran, Iraq and other holy places during the upcoming month of Muharram. 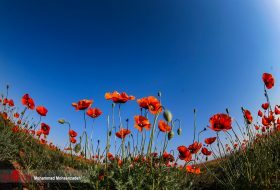 Imposition of sanctions against Iran, putting the country under pressure and Europe’s failure to implement its commitment pertaining to the Iran nuclear deal will lead to serious consequences, the head of Iran’s Foreign Policy Strategic Council said. 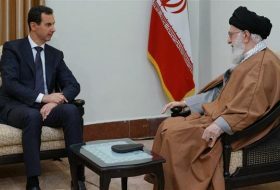 Iranian Foreign Ministry Spokesman Bahram Qassemi highlighted the agenda of an upcoming summit in Tehran between the presidents of Iran, Russia and Turkey, and said the talks aim to help resolve the protracted crisis in Syria. 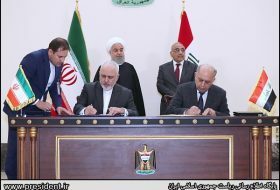 Syrian Foreign Minister Walid al-Muallem asked Iran to continue support for his country in efforts to annihilate the terrorist groups, praising Tehran’s past assistance. 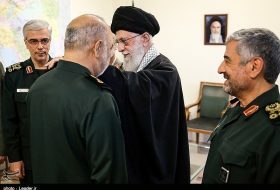 A senior commander said that Iran’s Army Air Force and the IRGC’s Air Force would be able to deal with any kind of threat through unity and would not allow any kind of hostility against Iran.